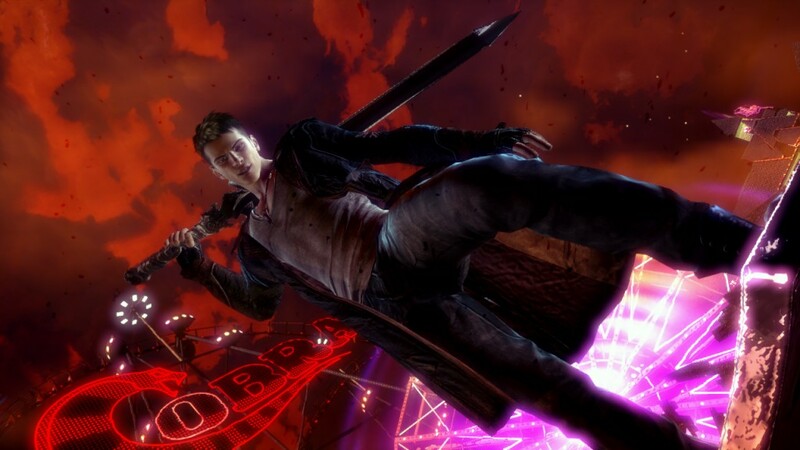 Slicing, dicing, and blasting with two guns on to it’s way on XBLA and PSN this November is the demo for the new Devil May Cry reboot. Getting the download a day early, Xbove Live aficionados will get their chance on November 20th, while I’m-sorry-you-own-one PSN gets it 24 hours later. Why? Because the world hates Playstation fans for some reason. The final release date for the game we know to be sometime in the beginning of the next year, and hopefully this demo will provide enough demon blasting action to sate devil hunters until then. You could also use this time to get all the cringing out for the move from totally awesome looking Dante from the past, to the prep school drop out that we have now. Stay Tuned to Just Us Geeks for all things geeky, and be sure to listen to us on sticher mobile app for the latest episodes of the Just Us Geeks podcast!